A collaboration of the University of Applied Sciences in Düsseldorf with Optik Studios. Collaboration in the fifth book of the book-series A5, initiated by the »labor visuell« of the Department of Design at the University of Applied Sciences Düsseldorf, Germany and the two designers Jens Müller and Karen Weiland. Deutsche Lufthansa is one of the most important airlines in the world. 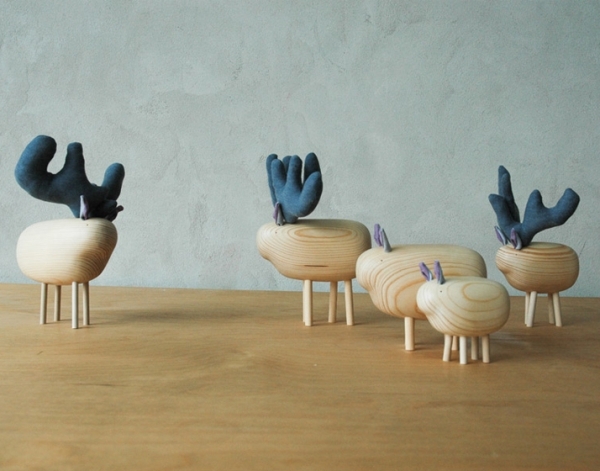 Just as long and varied as its history is the history of its visual identity. The beginning of the 1960s witnessed one of the most important developments in corporate communication. 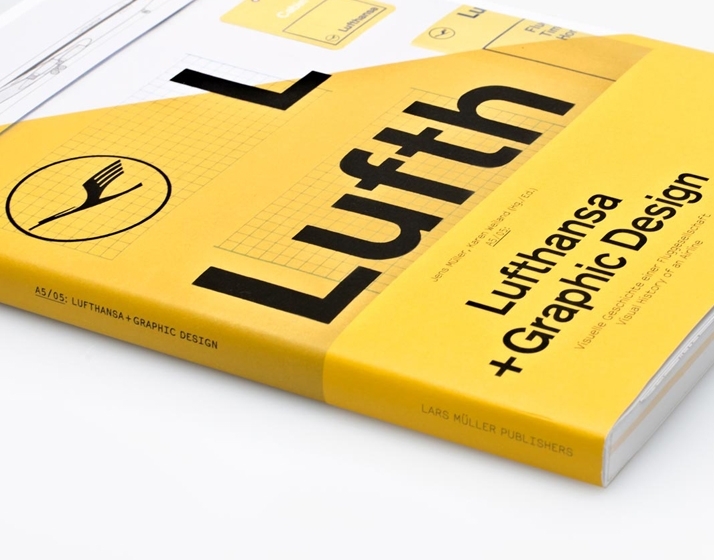 The company employed the designer Otl Aicher and his Gruppe E5 student group at the Hochschule für Gestaltung Ulm to develop a new visual identity for Lufthansa. Largely implemented beginning in 1963, today it ranks as one of the most groundbreaking corporate design solutions of the twentieth century. With a particular focus on its famous corporate identity, the design and advertising history of Deutsche Lufthansa from the 1920s until today is comprehensively documented here for the first time. Alongside numerous illustrations from the corporate archive and background articles and interviews, this volume contains reproductions from the Ulm study of 1962 and the first corporate design manual for Lufthansa from 1963. With its high information content and balanced, effective design, this publication shows how Lufthansa’s visual identity has developed since the 1920s. The decisive step was taken at the beginning of the 1960s, when the company’s communication department commissioned Otl Aicher and some of his students to conduct a study on the redesign of the corporate identity. To date, essential parts of the concept have been implemented, and it ranks among the pioneering corporate design solutions of the twentieth century.